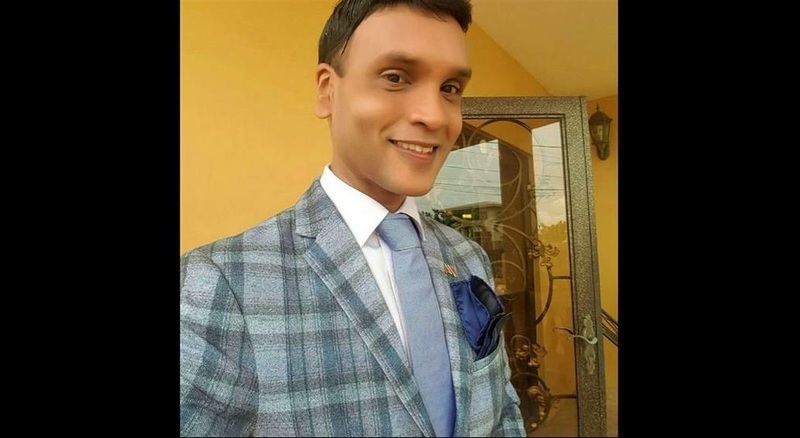 Princes Town MP Barry Padarath is slamming Prime Minister Dr Keith Rowley for appointing former Chairman of the Port Authority, to the boards of two companies that were established to transition the closing down of the Petrotrin Refinery. 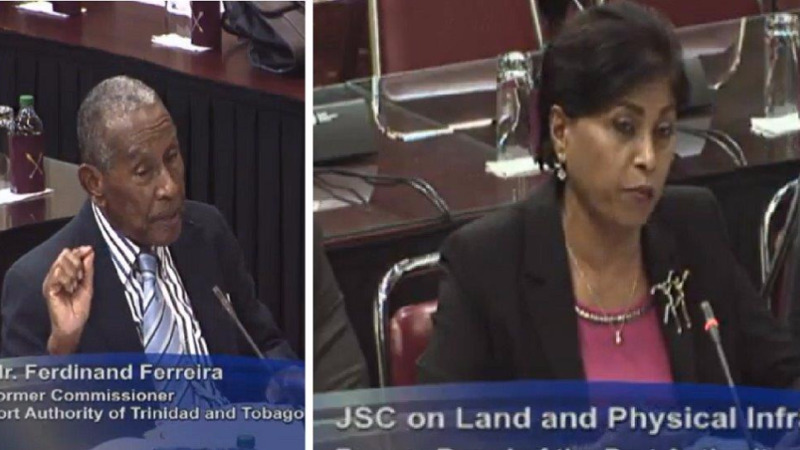 Padarath called on the Prime Minister to state whether the concerns raised by Ferdie Ferreira at the Joint Select Committee on Land and Physical Infrastructure on September 4th, 2018, was ever addressed concerning the inappropriate conduct of Sahadeo as the Chairman of the Port Authority. 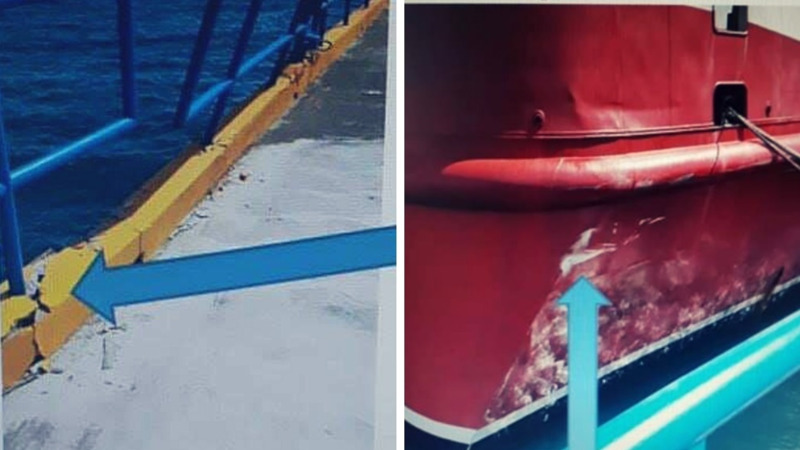 The Princes Town MP indicated that he recalled several issues concerning unilateral decisions made by Sahadeo that proved to be detrimental to the efficient operations of the sea bridge, as well as regarding the operations of the Port as documented in the McMillan report. The MP questioned how the Prime Minister could expect the nation to have faith in Sahadeo after she has proven to be incompetent and had to resign in the circumstances with respect to the fiasco at the Port Authority. Padarath accused Dr Rowley of reshuffling square pegs in round holes. The Princes Town MP further claimed that this was a trend in the Rowley led administration where party hats were being rewarded with Government contracts and positions in state institutions at the expense of good governance. Padarath said the country would see more of the same in terms of inefficiency, financial losses, corruption and poor management by putting back the same players who destroyed one industry to preside over another. He also called on Dr Rowley to clarify the issues surrounding Sahadeo's resignation when she served as Chairman. 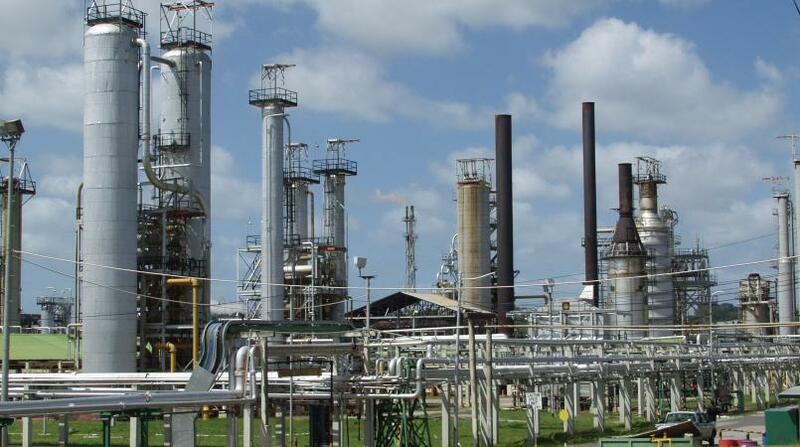 He also said she should be removed forthwith from the boards of Guaracara Refining Company and Paria Fuel Trading Company with immediate effect.